Patients battling invasive aspergillosis, a serious fungal infection, face unsatisfactory clinical outcomes with mortality rates up to 50% and long treatment durations. Additionally, current therapies are associated with drug-drug interactions, and there is an increasing emergence of A. fumigatus resistance. We believe ibrexafungerp (formerly SCY-078) may provide improved therapeutic outcomes when added to existing standard of care (azoles). Ibrexafungerp's attributes, including strong activity again Aspergillus strains, high lung penetration, convenient oral formulation, and low risk of drug-drug interactions, make it a promising agent to treat invasive aspergillosis. 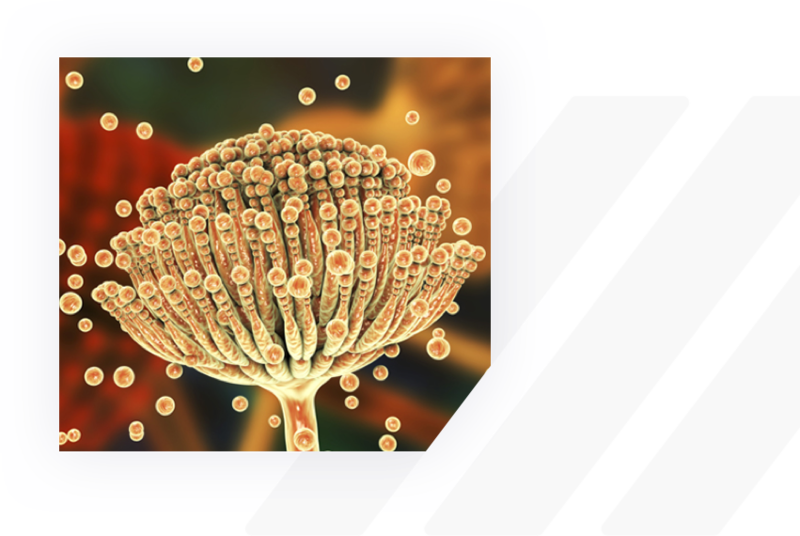 Invasive aspergillosis, a leading infection-caused death in immunocompromised patients, is a serious fungal infection caused by Aspergillus species. Current treatment guidelines recommend the use of azoles as the initial first-line therapy. However, patients face unsatisfactory clinical outcomes, with mortality rates up to 50% and long treatment durations. Current therapies also often exhibit drug-drug interactions, and the recent emergence of A. fumigatus azole resistance is increasingly becoming a clinical concern worldwide. Due to the significant rate of resistance in some countries, combination antifungal therapy is recommended as first-line treatment for patients suspected of invasive aspergillosis. We believe that ibrexafungerp's broad activity against Aspergillus spp., including azole-resistant strains, along with its minimal drug-drug interactions, high tissue penetration into the lungs and oral formulation allowing for long-term administration, may make it an ideal candidate for use as combination therapy. Pre-clinical results to date have been encouraging, indicating that combination therapy of ibrexafungerps (formerly SCY-078) and standard of care resulted in better efficacy vs. monotherapy for all efficacy parameters, including lower pulmonary infarct score and significant survival improvement. If the combination of ibrexafungerp and standard of care is approved for the treatment of invasive Aspergillus infections and provides a significant improvement in clinical outcomes, ibrexafungerp as a combination therapy could replace the azole as the treatment of choice for this difficult-to-treat infection. We recently reported data showing synergistic activity of ibrexafungerp in combination with an azole in both in vitro and in vivo models of invasive aspergillosis. 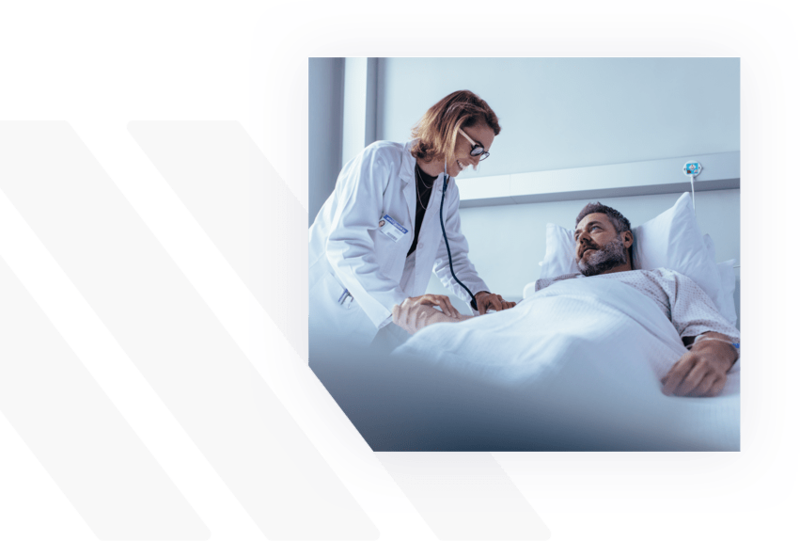 A combination of ibrexafungerp and an azole would allow patients with invasive aspergillosis to receive this combination for the full 6 to 12 weeks of therapy, possibly leading to better outcomes.